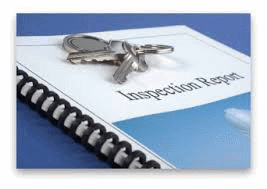 Our reports are comprehensive and easy to read and understand. Not check mark style nor hand written. Every section in the report describes the condition with photos for an easy visual of what’s being described. Not a page of photo’s indexed on the last page of a report. This report will help give you a better understanding of the condition of your new home.